I’ll cut to the chase. 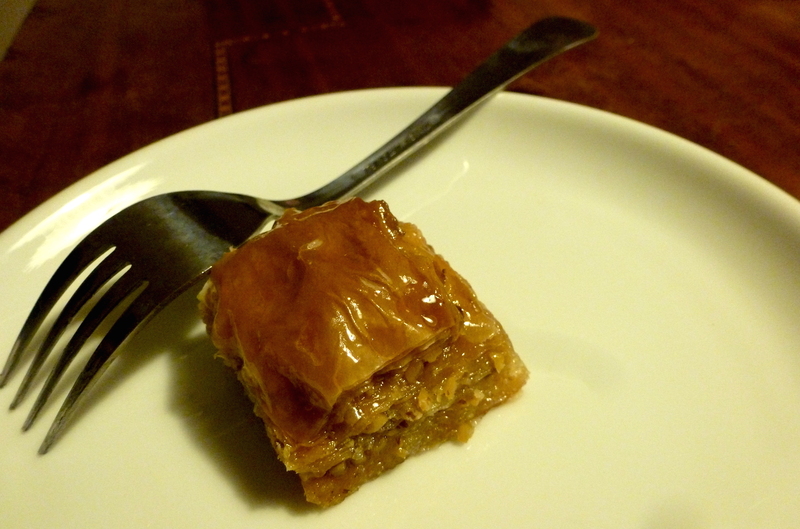 In my book, baklava is easily the best of the Turkish desserts. 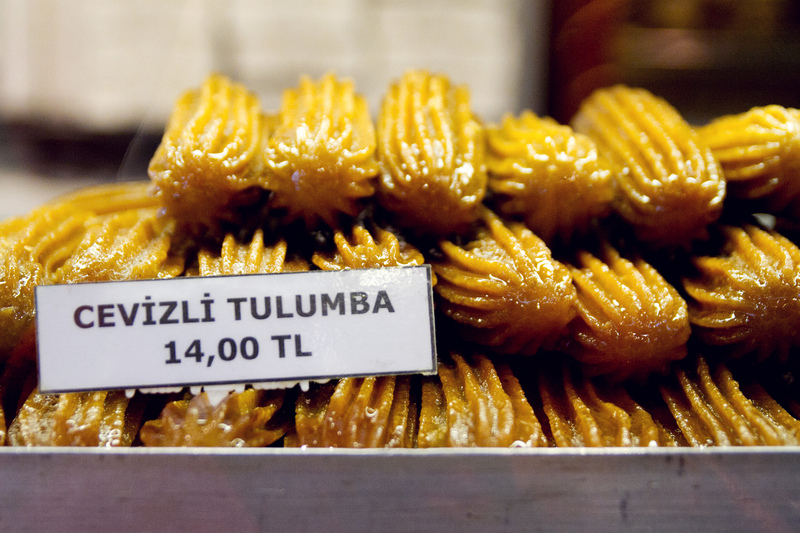 And Turkey is one of the best places to find the kind of baklava you’ll crave for years to come. While I can find spectacular salads, pastries, and pizzas in every city I go to, I haven’t found baklava even remotely on par with the kind I’ve had in the Mediterranean/Middle Eastern corner of the world. Unlike the fairly dry — albeit not terrible — baklava I’ve had in the U.S., baklava from around there is simultaneously crunchy while melting in your mouth, bursting with syrupy honey. Karaköy Güllüoğlu is the classic place to get this popular treat, but I actually preferred the ones at Savoy Pastanesi, which was conveniently/dangerously close to us in the heart of the Cihangir district. But really, you can’t go wrong. It’s like regular ice cream, but thicker and chewier. That’s because it’s made with mastic, a gummy-textured tree resin, and sahlep, a flour made from orchid root that thickens the dondurma and adds a unique — but very pleasant — taste . It’s commonly sold on the street, with many fez-adorned vendors making a big production out of serving it. They maneuver the sticky treat using what looks like two long, silver garden hoes, scooping it from steel bins, beating it to its desired shape, and flipping it onto a cone. Like a giant jelly bean, it’s soft and available in a rainbow of flavors. Personally, I liked cinnamon, while John was a fan of pomegranate and orange. 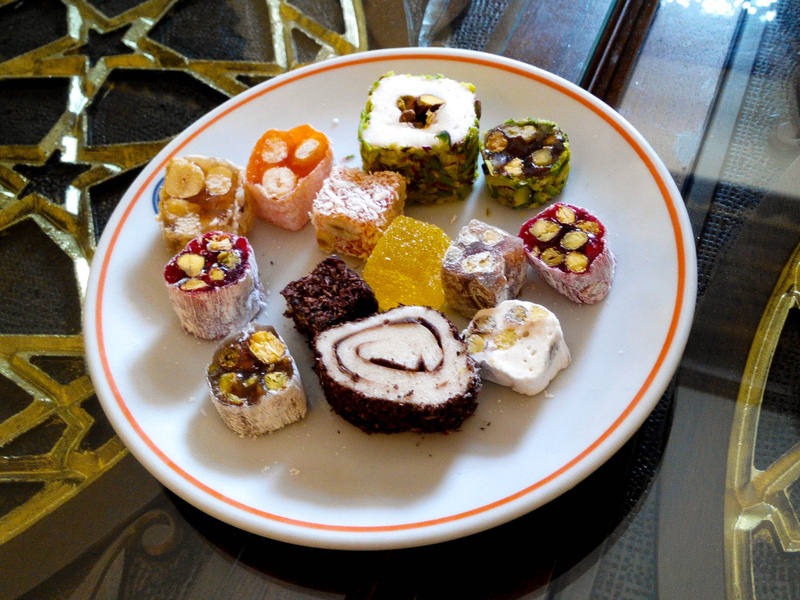 Turkish delight can be found pretty much anywhere, but for the best, look for the tougher-to-find, hand-rolled varieties vs. the pre-packaged ones. The Egyptian Spice Bazaar is a great place to try and buy the fresher of the two. One of the best dining tips I’ve ever gotten is to always get the weirdest thing on the menu. The logic is there’s only so much you can include on a menu beyond the more ubiquitous crowd-pleasers (e.g., hamburger, fettuccine alfredo), so it needs to be really outstanding to make the cut without relying on mass appeal. 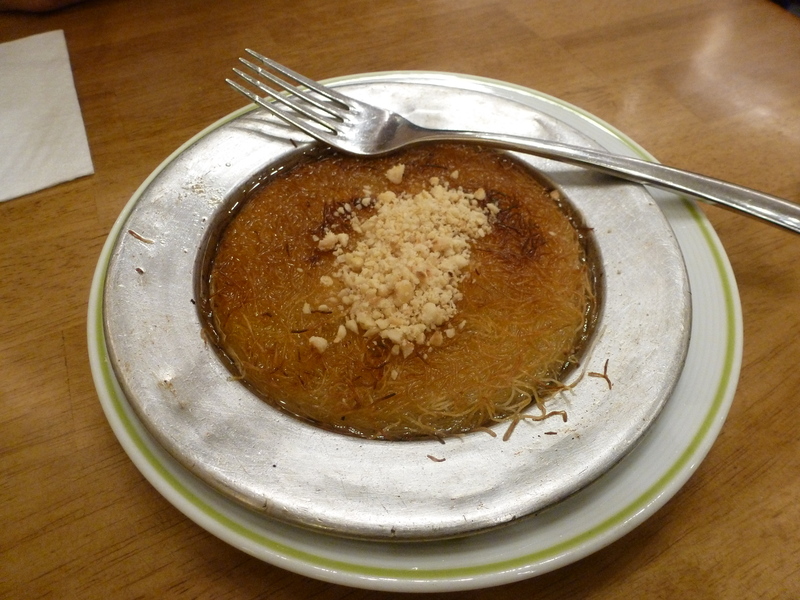 Künefe, basically a mozzarella-type cheese pastry drenched in a sugary syrup, fits this criteria to a T. Sounds so weird, but tastes SO GOOD. It’s my second favorite Turkish dessert to baklava. I like pudding alright, but I’d never pick it when more decadent sweets — like, say, flourless chocolate torte or deep fried chocolate chip cookie dough on a stick — are options. 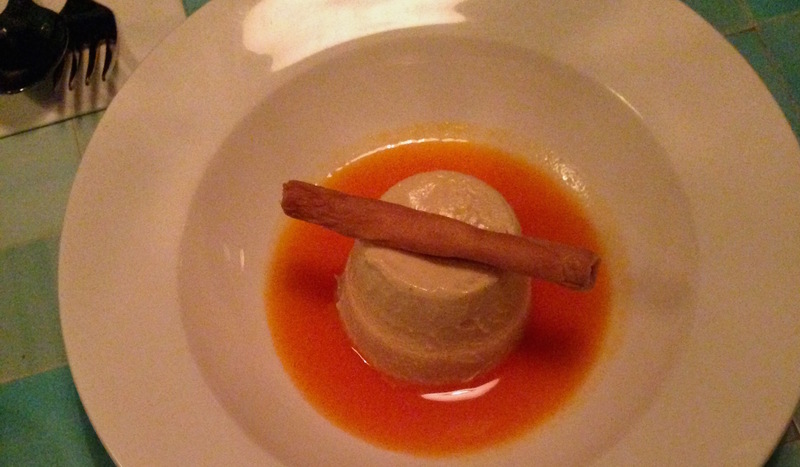 But pudding is a bit of a specialty in Turkey, and it’s quite delicious. 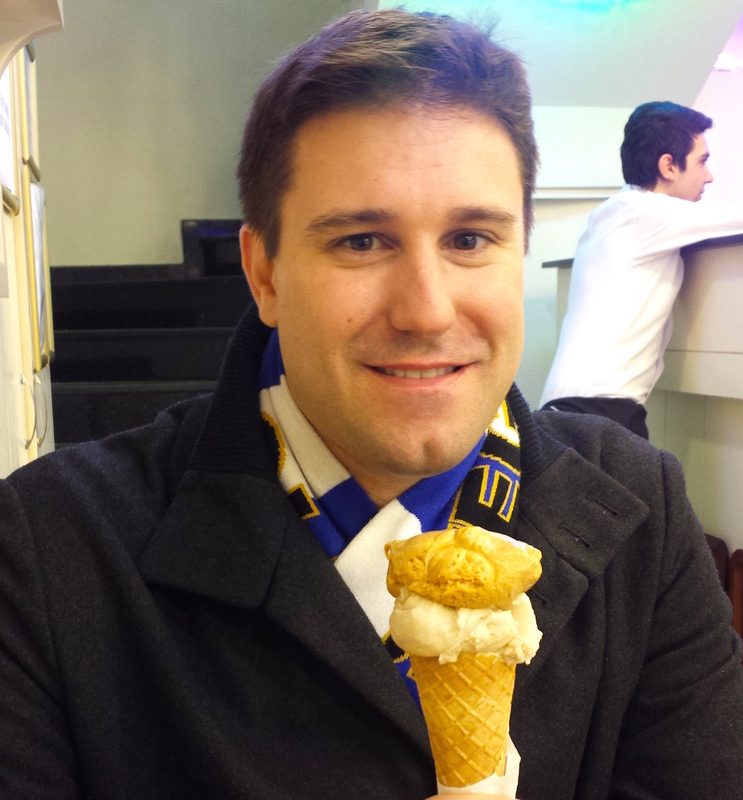 I particularly liked the salted caramel variety (shown) I had at Yeni Lokanta, one of my favorite restaurants in Istanbul. But there are tons of Turkish pudding varieties out there. There’s even tavuk göğsü, a milk pudding made with stringy chicken breast because they apparently wanted to ruin a perfectly good dessert by adding chicken. But that’s just my opinion. More baklava, please. ← All the Best from Budapest!